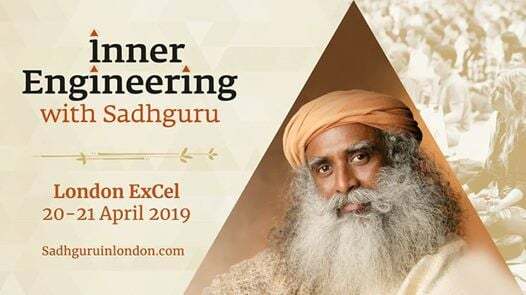 Inner Engineering is designed and offered by Sadhguru as a technology for well-being rooted in the ancient science of yoga. It aims at establishing a deep and lasting personal transformation and empowers you to experience your peak potential. Step 01 – Inner Engineering Online (IEO) 7 online classes with Sadhguru, imparting practical wisdom and guided meditations with Sadhguru at your own pace, in your own space. Inner Engineering online is a mandatory prerequisite to attend the 2-day Inner Engineering Completion programme with Sadhguru. STEP 02 – Inner Engineering Completion (IEC) In this 2-day exclusive programme with Sadhguru, learn a simple and powerful 21-minute meditative practice, the Shambhavi Kriya, a purifying energy technique which balances, aligns and revitalises your entire system, establishing a chemistry of blissfulness within you. Shambhavi Kriya is done in a simple seated asana, or posture. It does not require any physical fitness or previous knowledge of yoga and is easy to integrate into your lifestyle. This special weekend event offers a rare opportunity to be in the presence of Sadhguru for two days, for an experience that will touch the very core of your being. 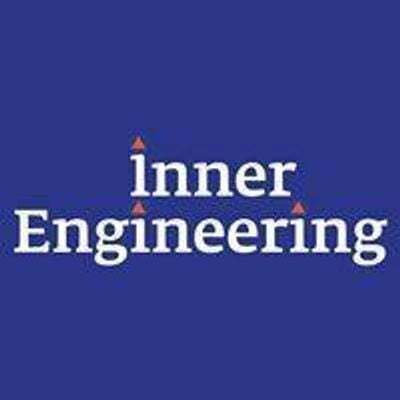 Inner Engineering Online is a mandatory prerequisite to attend this programme. 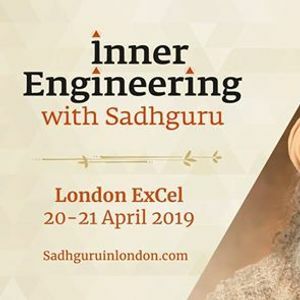 If you do not complete the Inner Engineering Online, you will not be allowed to attend the Inner Engineering Completion with Sadhguru on 20th - 21st April 2019.